Date: 7th December 2018 This entry was posted in Massage and tagged Immune System, Lymphatic System, The Importance of the Lymphatic System on December 7, 2018 by kathy. The lymphatic system plays an important role in detoxifying the body and preparing it for defence against harmful agents. 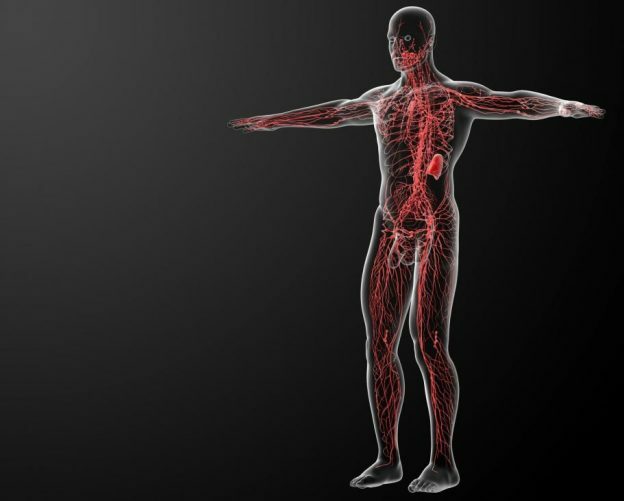 From the tips of the toes to the top of the head, lymphatic vessels cover the body in its entirety, with around two litres of lymph fluid circulating within. A fluid, known as interstitial fluid, surrounds each one of our body cells, and facilitates the continual formation of the lymph fluid. This interstitial fluid penetrates the membrane of the capillaries, so as to regulate the volume of lymph fluid. It makes sure the waste products leave the cells and are carried away to the venous blood stream. The capillaries of the venous blood and those of the lymph work together, and one makes up for the deficiencies of the other. It is vital to make every possible effort to care for and support the lymph system, as it is responsible for the proper functioning of all of the body’s eliminative organs. Blood vessels cannot carry and return excess proteins and fluid from the tissues on their own. 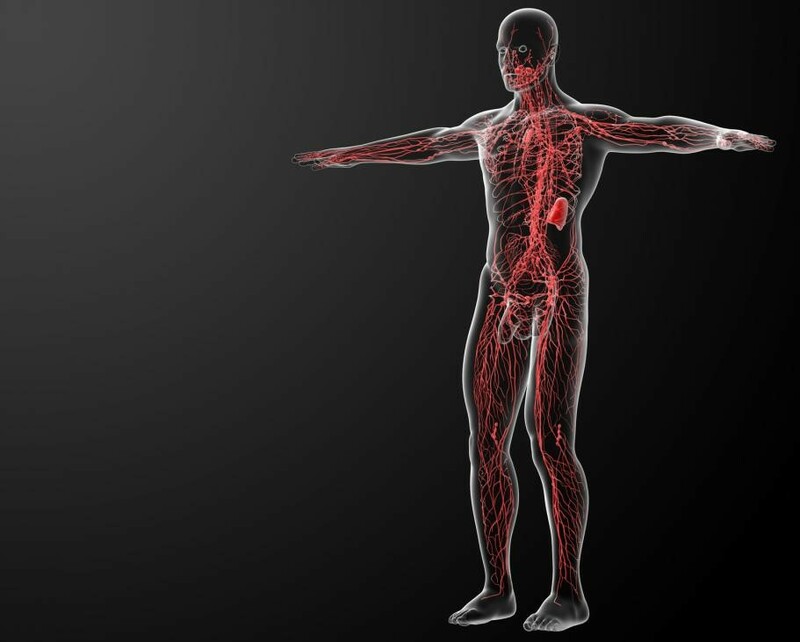 The lymphatic system keeps things organized and returns excess amounts. The fluid exists in small cavities and tissue spaces, and also in the tiny interstitial spaces that surround the cells. It reaches them by the help of the tiniest lymph and blood capillaries. The venous capillaries and the back long veins return about ninety percent of the plasma reaching the tissues from the main blood capillaries. The lymphatic helps drain the rest. The fluid consists of proteins that cannot easily be carried by the blood vessels because of being too large. If the lymphatic system stops draining excess fluid, our blood volume would decrease, tissues would swell, and blood pressure would rise. The gut membrane of the small intestine takes up most of the fats absorbed from the gastrointestinal tract. There are small lacteals in this part of the intestine in the lymphatic system that structure part of the villi. In the absorptive surface of the gut, there are tiny folds that form these finger-like protruding structures. These small lacteals absorb vitamins that are fat-soluble, and fats to produce chyle, which is a creamy white fluid. This fluid delivers nutrients indirectly when it reaches the venous blood circulation, and contains emulsified fats, lymph, and fatty acids. The other nutrients are carried by the blood capillaries. Lymphocytes or white blood cells are vital for fighting infections, and the lymphatic system is responsible for their production. It is the responsibility of the lymphatic system to protect the body against bacteria and other organisms. The white blood cells travel through the lymphatic system and reach the lymph nodes. When they come in contact with viruses, and bacteria, they become activated in the lymph fluid. 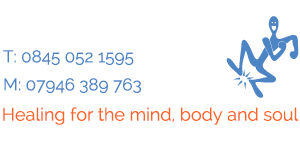 As they become activated, they produce antibodies which fight against the harmful external agents to protect the body. They spread the immune response throughout the body through blood circulation. There are lymph nodes in the neck, armpits, and the groin. They become noticeable on one or both sides of the neck when they become swollen in response to an illness. The lymphatic system forms the “adaptive immune response.” These are long-lasting and highly specific responses to pathogens.